Education, Audiovisual and Culture Executive Agency (EACEA) will organise a kick-off meeting for projects under the sub-programme Culture of Creative Europe in Brussels on 1st of October 2015. 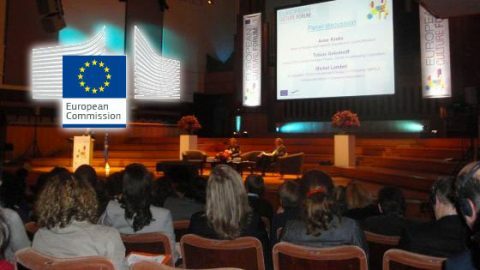 This kick-off meeting will bring together organisations selected in 2015 for funding under the call of the Creative Europe Sub-programme Culture – under the cooperation projects and platforms schemes as well as some beneficiaries of the 2014 selection of networks and platforms, as LPM 2015 > 2018. The objective of the meeting is to provide information about operational, administrative and financial aspects of managing the projects supported by our Sub-programme.